My younger brother is an avid golfer. 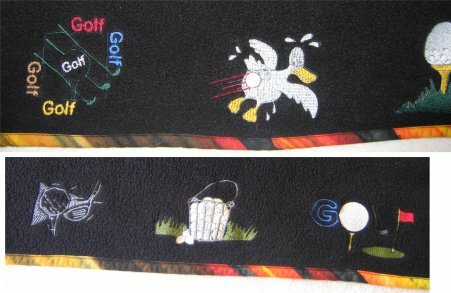 Whenever I saw a freebie golfing embroidery design, I'd download it. 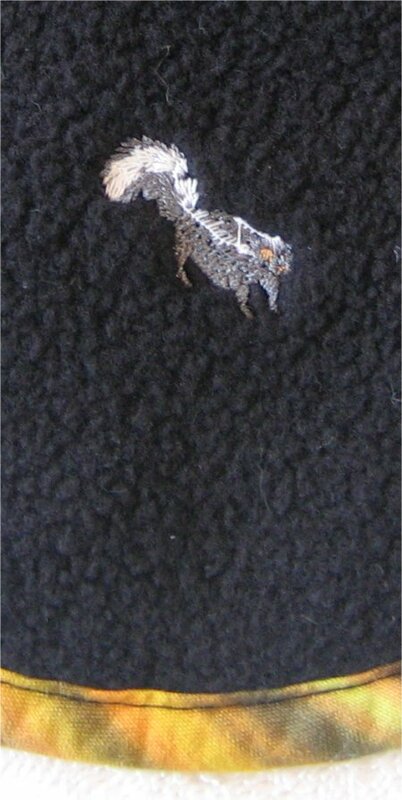 After a while, I had accumulated quite a collection. 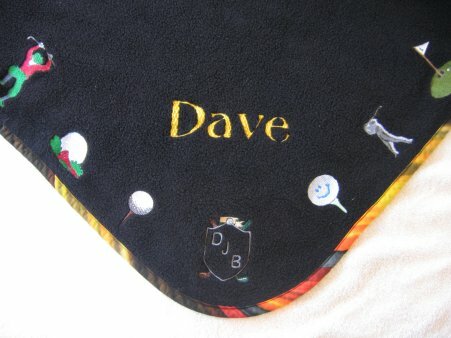 For Christmas 2005, I decided to make a fleece blanket for Dave with all sorts of golf-themed designs around the edges.